Well done to Joshua Monk, from Year 9. After a gruelling 3-hour karate grading, his hard work was rewarded. 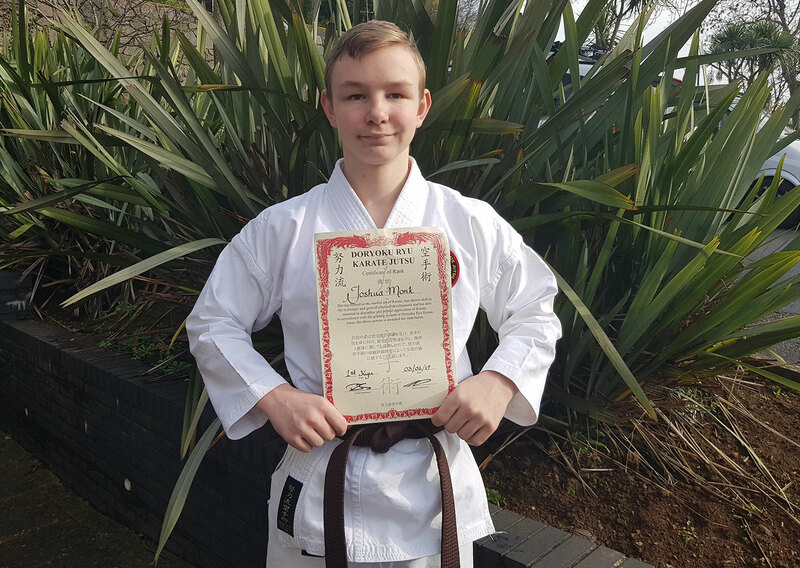 He successfully achieved his 1st Kya rank, which is just one away from a black belt!